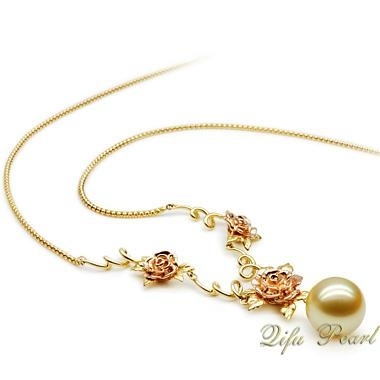 Qifu Pearl Processing Co., Ltd.
1. The price for pendant is not including the chain. 2. Mix order and drop shipping are available. 3. 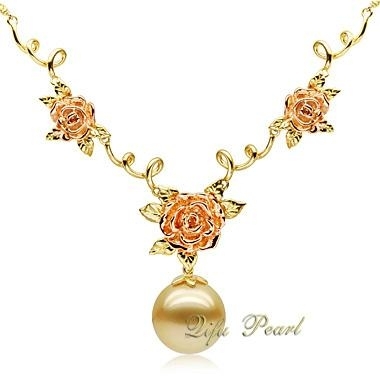 MOQ: 3PCS for each design of gold jewelry, amount over USD3000; 10PCS for each design of silver jewelry, amount over USD2000, mixed order can be accepted, amount over USD3000. 4. Delivery date: Normal production schedule is 2-3weeks. 5. Package and Shipping: Small plastic bag shipping by Express Delivery. 6. Payment: T/T or West Union. 50% for deposit, 50% balance before delivery. 1. Can choose Metal: 925 silver, 22K, 18K, 14K, 10K, and 9K-gold. 3. 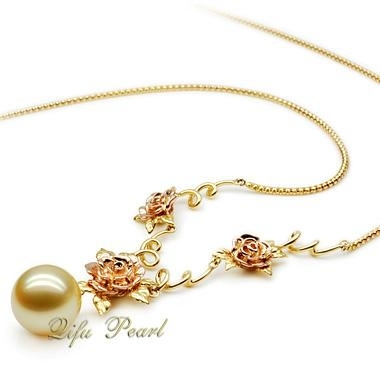 Can choose Pearls: Shell pearl, Fresh Water pearl, Mabe pearl, Akoya pearl, South Sea pearl and Tahiti Pearl. 4. Can choose Color of pearl: White, Pink, Purple and Black. 5. Can choose Stone: Diamond, Cubic zircon. 6. Can choose Length of necklace and Size of ring. 7. Orders for the Mountings are accepted. If you can inform me the details about your requirements, we will be pleased to quota for you. Your inquiry via phone or email will be replied within 24 hours.